Give color to your Minecraft with this mod. 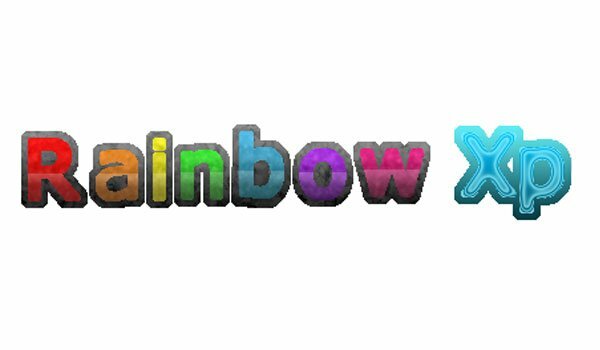 Rainbow XP 1.7.4 and 1.6.4 is a very simple mod that handles coloring the Minecraft experience balls. Default ones are all between green and yellow, but with this mod, they will be coloured from different and “random” colors. Also the balls or orbs of experience will slight glow along with new colors, give a more colorful and dynamic to the hunting mobs time. How to install Rainbow XP Mod for Minecraft 1.7.4 and 1.6.4? Copy the folder “1.7.4″ paste and rename (for example) as “1.7.4Vanilla”. Open “1.7.4Vanilla” and rename files “1.7.4Vanilla”. Open “1.7.4Vanilla.json” with notepad and rename the “id” to “1.7.4″ to “1.7.4Vanilla”. Give new colors to the experience orbs in Minecraft!